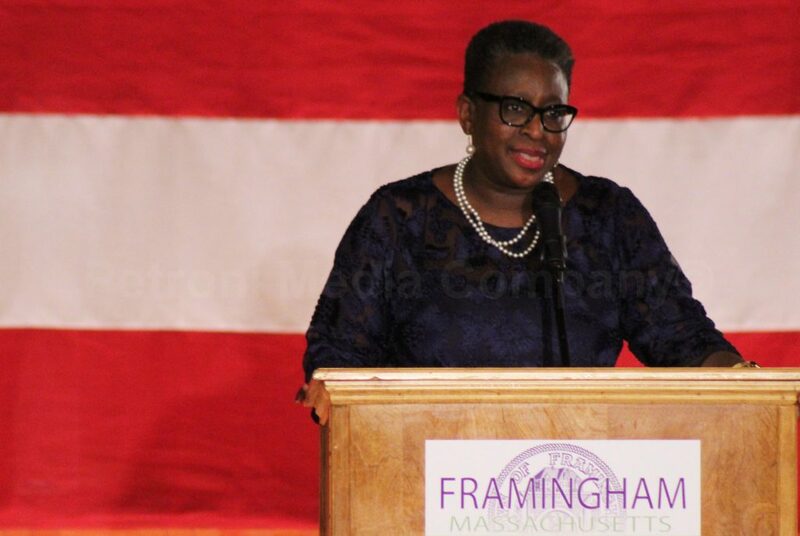 NEW BEDFORD – Framingham Mayor Yvonne Spicer attended the 6th Annual Gateway Cities Awards in New Bedford on Wednesday, October 17. The Sixth Annual Gateway Cities Summit and Awards Luncheon focused on how Gateway Cities can reshape their economies to compete for economic growth. From forming regional training partnerships to designing transportation networks and industrial districts, Wednesday’s events focused on how Gateway Cities develop and execute strategies to compete for broadly-shared prosperity. The City of Framingham is not a Gateway City. There are more than 2 dozen Gateway Cities in the Commonwealth of Massachusetts. Framingham, at this time, is not qualified to be a Gateway City, according to the definition in Massachusetts General Laws. 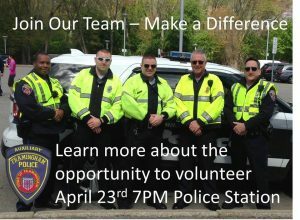 “We have not submitted to become a Gateway City and we are not qualified to be a Gateway City,” said Framingham Chief Operating Officer Thatcher Kezer III, who also attended the event in New Bedford. 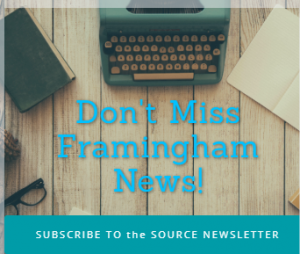 “Though we are not a Gateway City, Framingham has a similar industrial background that many of the Gateway Cities have and it was an opportunity to learn about the innovative approaches other cities are taking to address challenges faced by former industrial centers and to meet representatives of several public policy organizations that work with the redevelopment of former industrial communities,” said Kezer in responding to an email from Source. The Gateway City designation was initially applied to 11 cities named in a 2007 report co-authored by the Brookings Institution and the Massachusetts Institute for a New Commonwealth (MassINC). The original eleven Gateway Cities are Brockton, Fall River, Fitchburg, Haverhill, Holyoke, Lawrence, Lowell, New Bedford, Pittsfield, Springfield, and Worcester. A legislative definition (Section 3A of Chapter 23A of the General Laws of Massachusetts) about Gateway Cities was put in place in 2009 and amended in 2010, which expanded thee designation of Gateway Cities. Under the General Laws, Gateway Cities have a population between 35,000 and 250,000, with an average household income below the state average and an average educational attainment rate (Bachelor’s or above) below the state average. Updates to the Census data in 2013 led to the addition of two cities (Attleboro and Peabody) for a total of 26 communities.